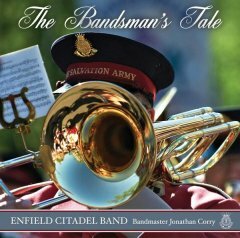 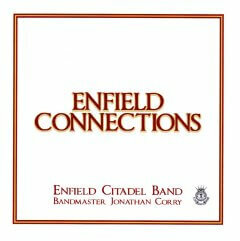 A CD of music chosen by Bandmaster James Williams MBE to represent his 60 years’ association with the Tottenham and Enfield Citadel Bands. 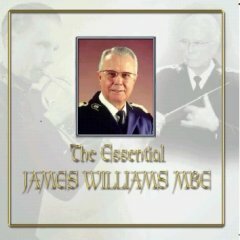 See the Picture Gallery for photographs of the band recording The Essential James Williams MBE. 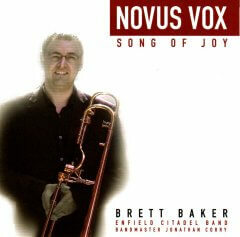 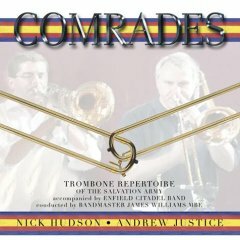 Read the 4barsrest.com review of this recording.